Ang Othong has been playing music for more than twenty years. 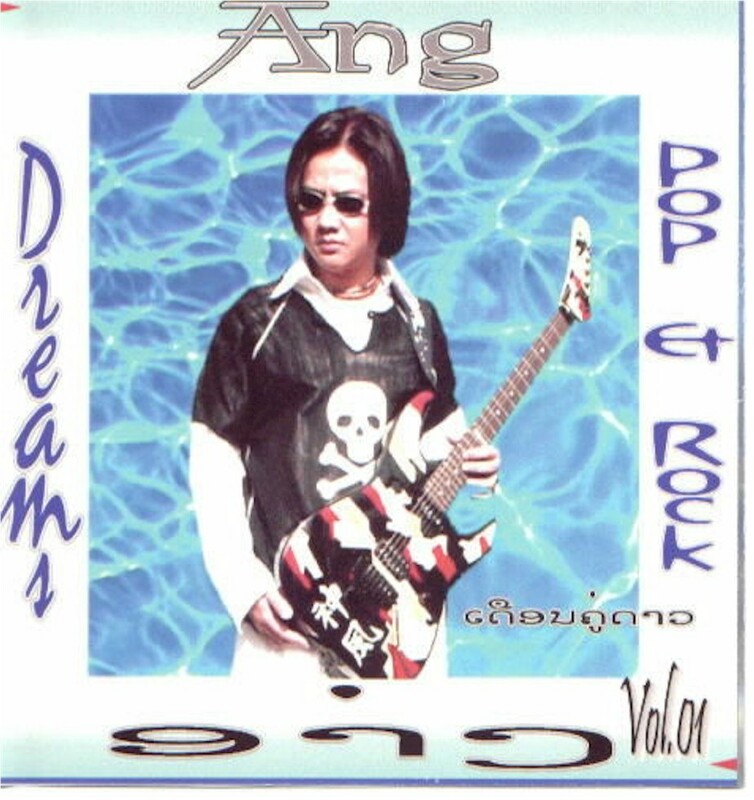 This is a rare vintage track from Ang’s only album called Dream I. It’s one example of irresistible sound from this fine looking musician who is earning his craft in midwest state also known for purple Prince used to live. It’s Minnesota. There is no way you can’t say no to a voice as beautifully soothing as Ang’s, especially when he is belting out this fantastic pop beauty. You will surely beg for more. 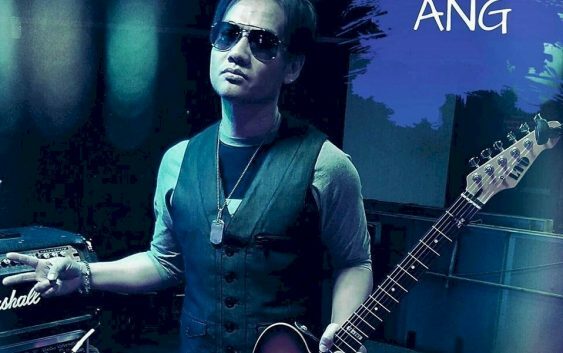 Ang has slowed down a little bit of late due to other commitment, Ang still find time to performing live every now and then with his musician mates. They sometimes crossed to interstates for gig or two in the past. 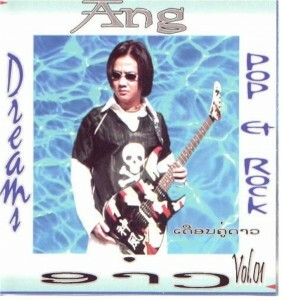 For example on the first of April, 2017, Ang will joint force with other artists from interstates to raise funds to help with the building of new schools and upgrade education for less unfortunate children back in Laos. Come and have fun with my friends. For more info do check out his facebook.